Love is in the air but it's not perfect! Perfection is overrated! 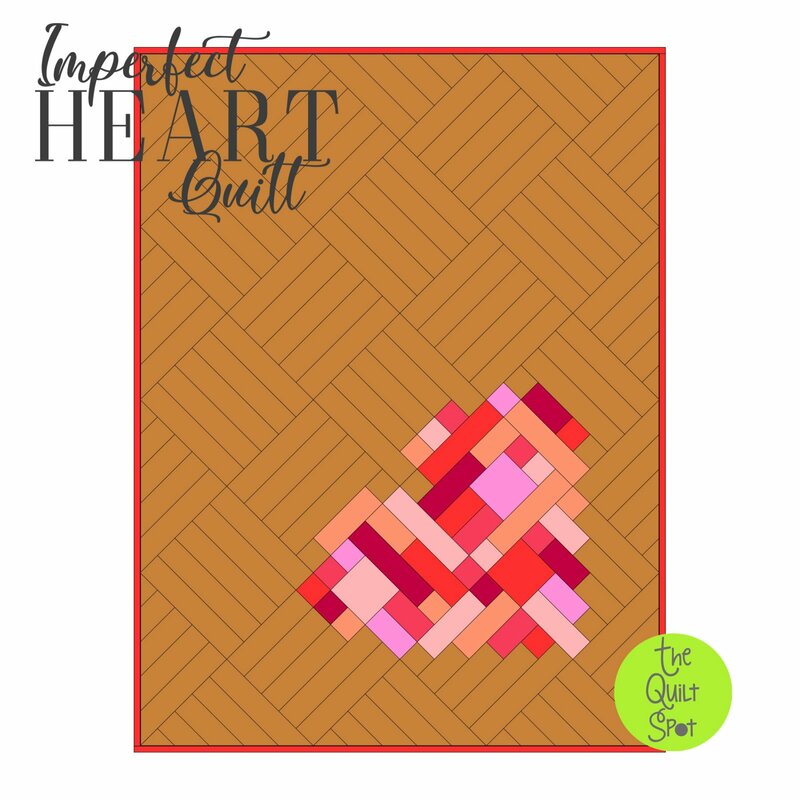 This heart quilt is one of my favorites. I made it a few years back out of scraps of some of my favorite bits of fabric. The background can be solid or a scrappy mix of whatever you want.